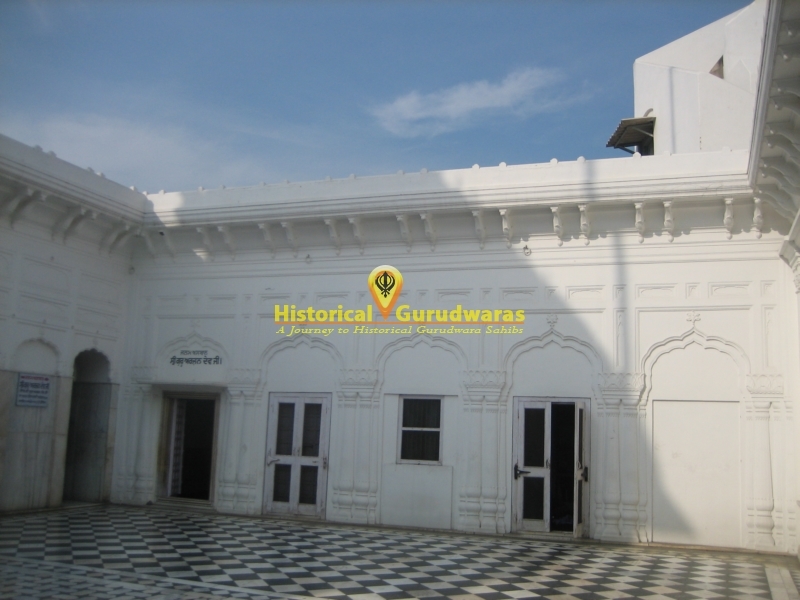 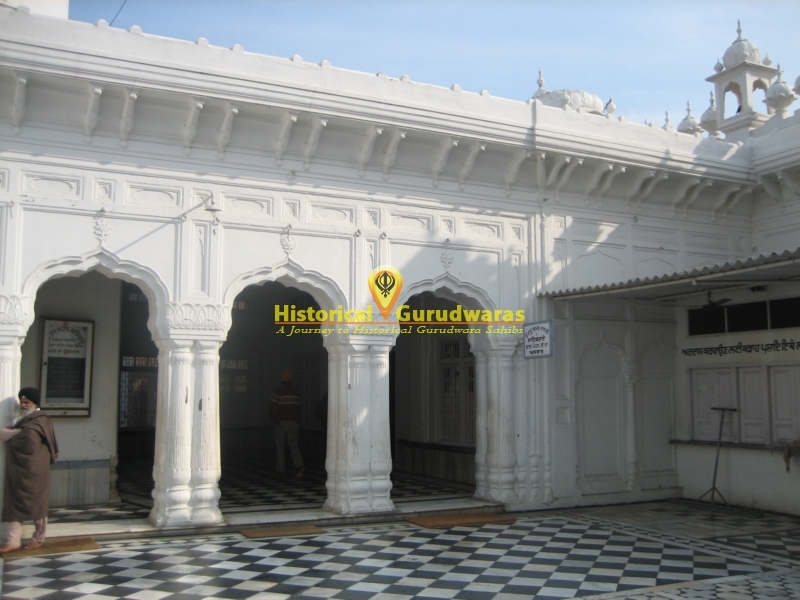 GURUDWARA SHRI CHAUBARA SAHIB is situated in the Goindwal Sahib City in Tarn Taran Distt. 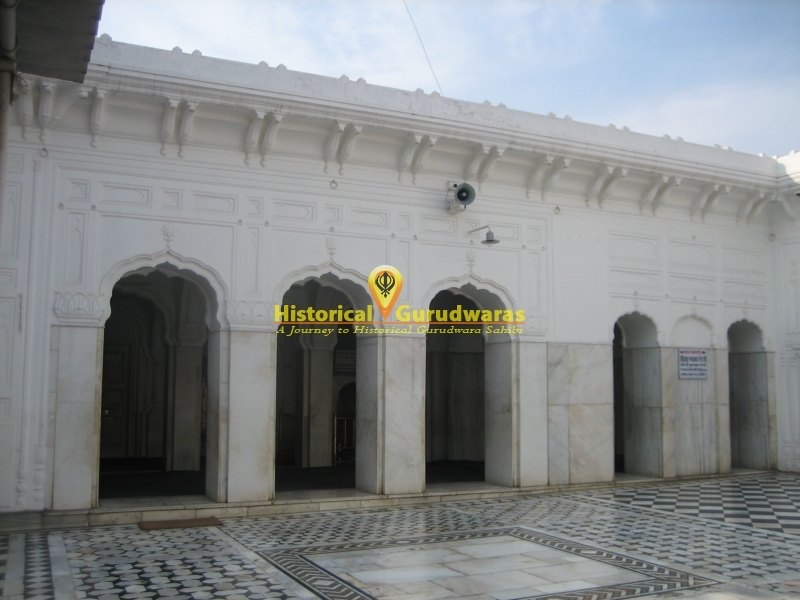 Gurudwara Sahib is situated near to the GURUDWARA SHRI BAOLI SAHIB SHRI GOINDWAL SAHIB. 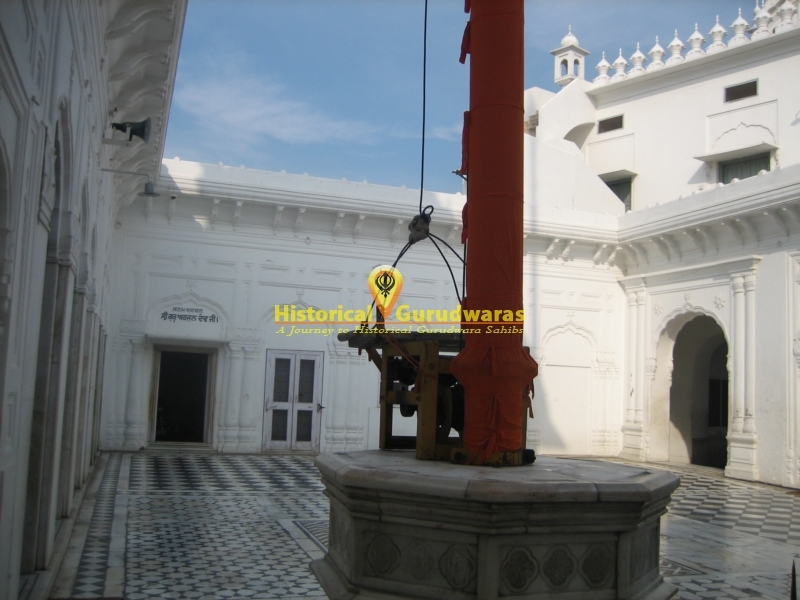 At this place following are the Historical Events had taken place. 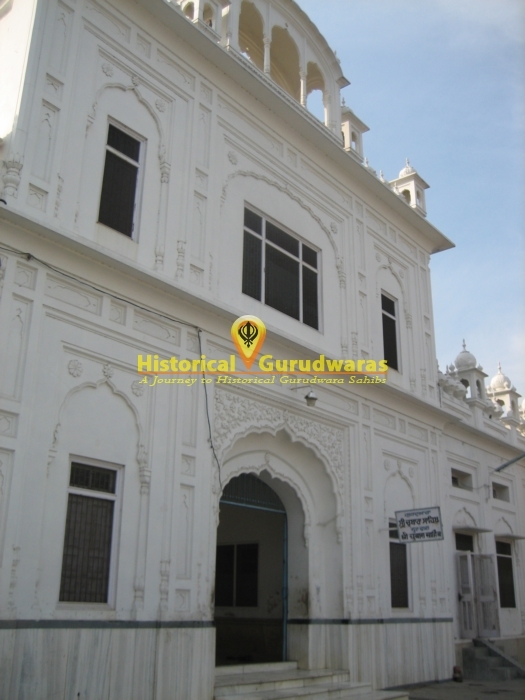 Residence of SHRI GURU AMAR DAS JI. 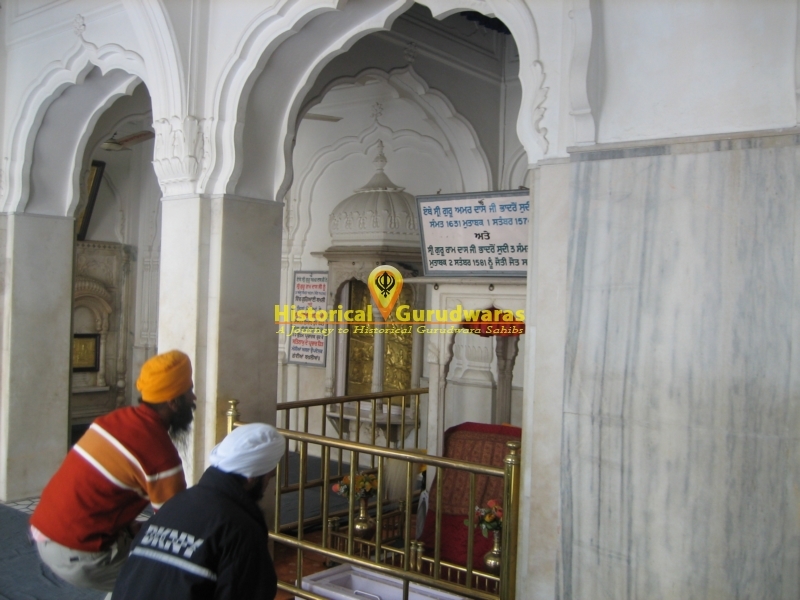 Here GURU SAHIB blessed Bibi Bhani ji that GUR GADI will remain in SODHI WANS. 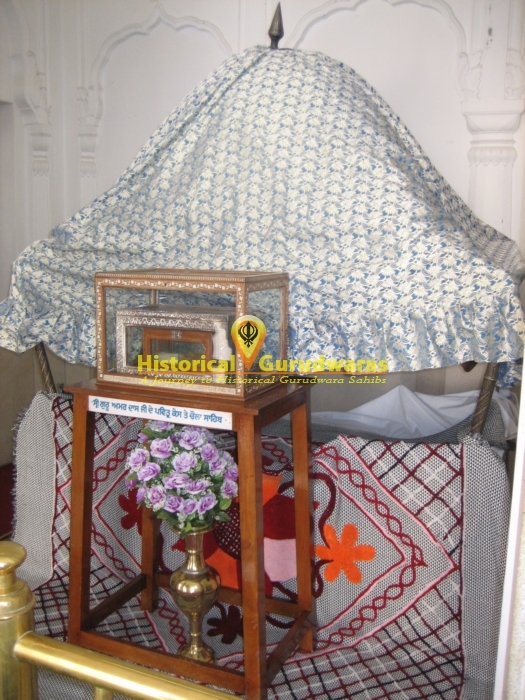 SHRI KILI SAHIB. 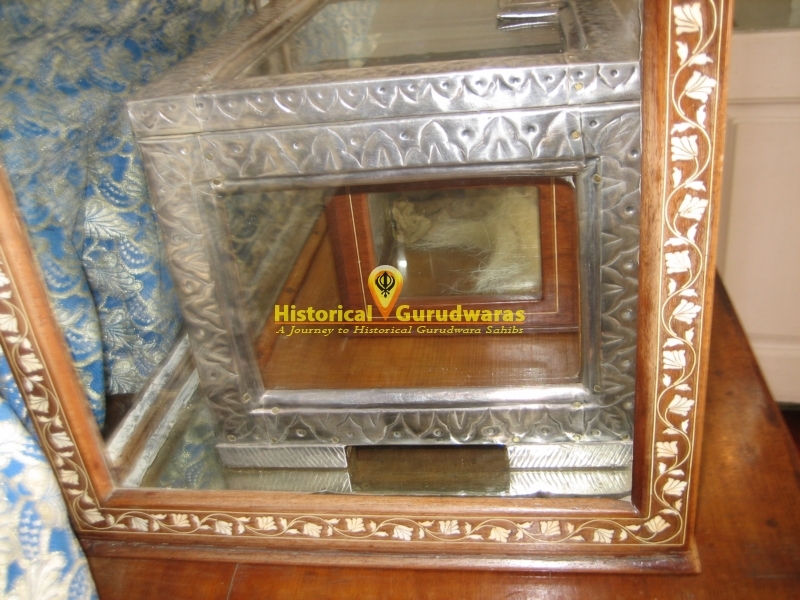 SHRI GURU AMAR DAS JI used hold the KILI SAHIB to stand, as GURU SAHIB was of very old Age. 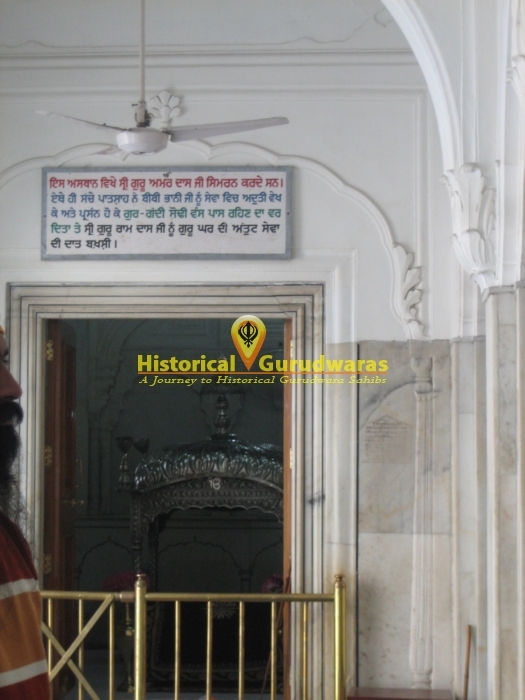 SHRI GURU AMAR DAS JI Blessed SHRI GURU RAMDAS JI with GURGADI here. 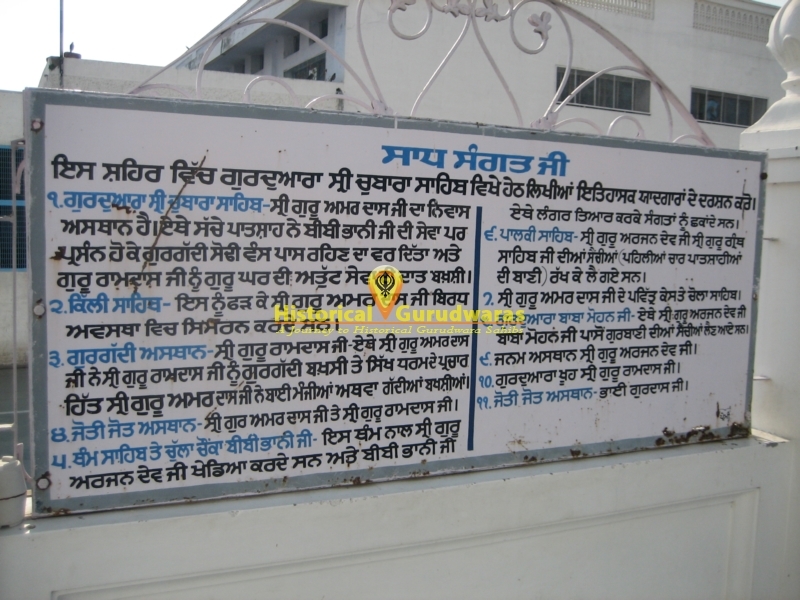 Jyoti Jot Asthaan of SHRI GURU AMARDAS JI and SHRI GURU RAMDAS JI. 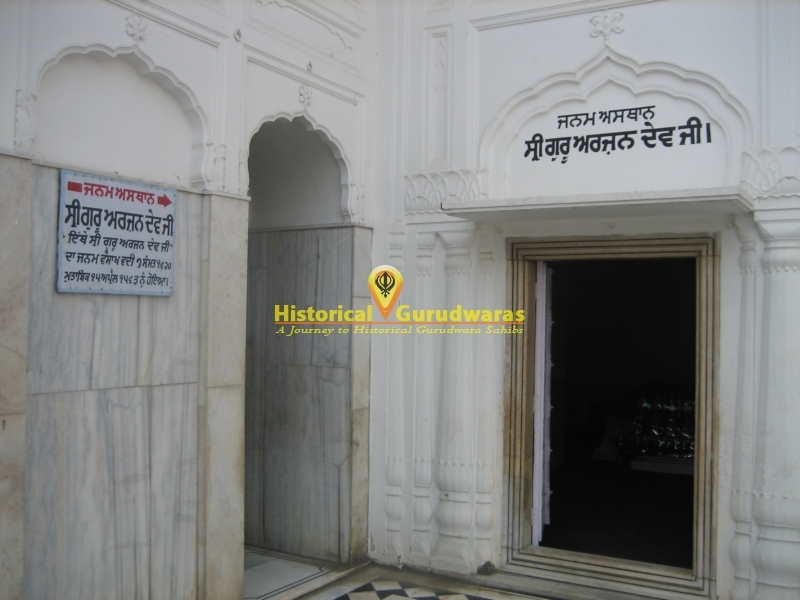 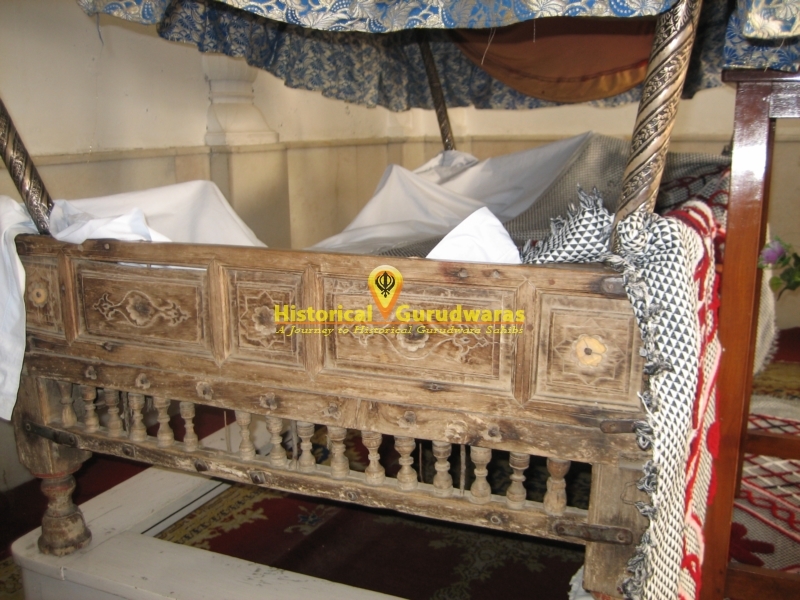 Birth place of SHRI GURU ARJAN DEV JI. 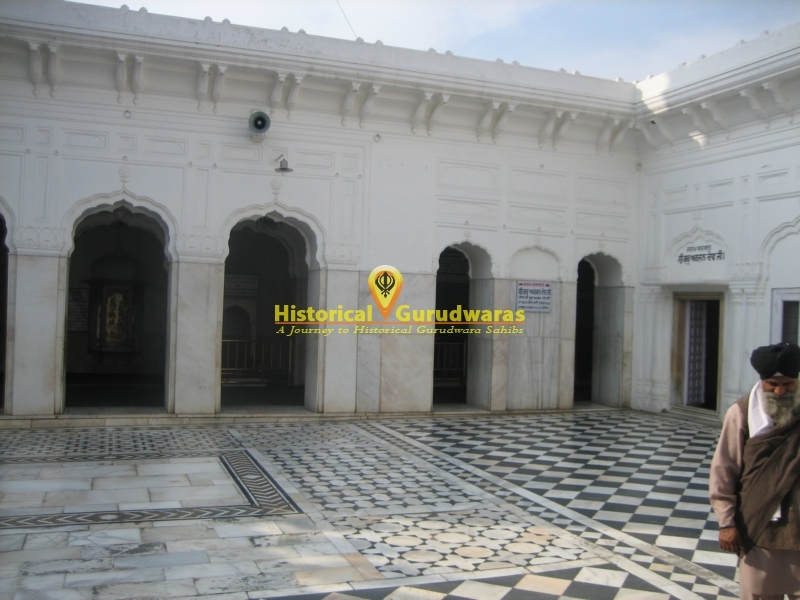 Tham Sahib, where SHRI GURU ARJAN DEV JI used to play in childhood. 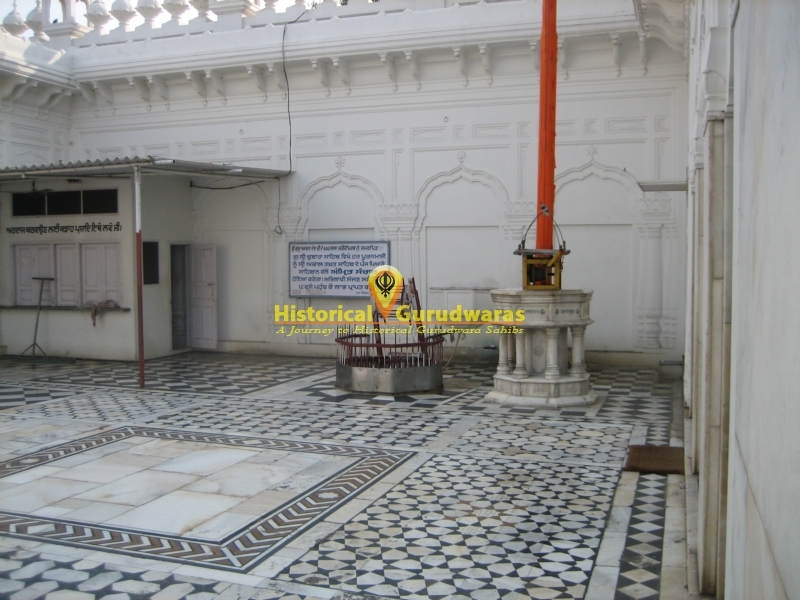 Also Bibi Bhani ji Used to Prepare Langar here. 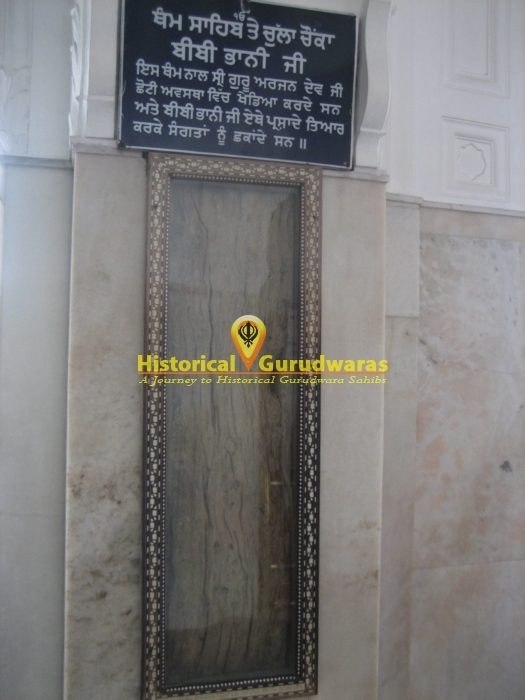 PALKI SAHIB of SHRI GURU ARJAN DEV JI. 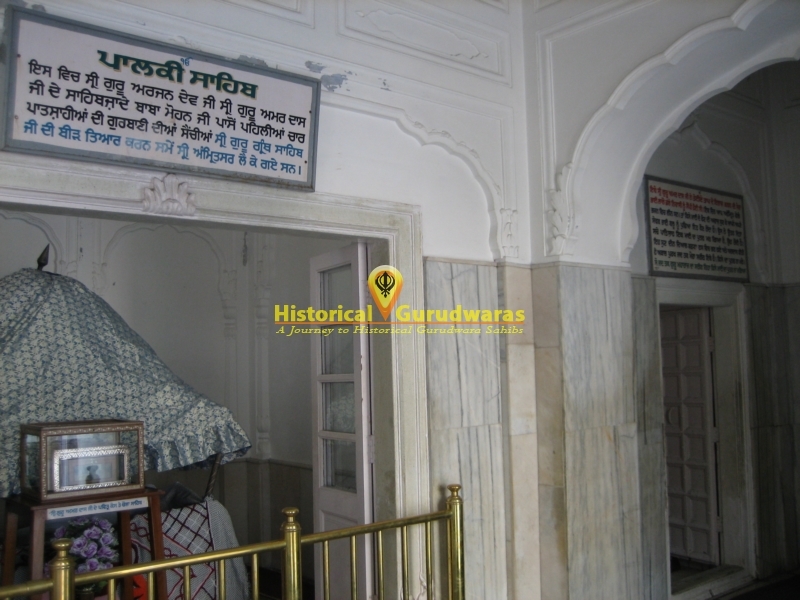 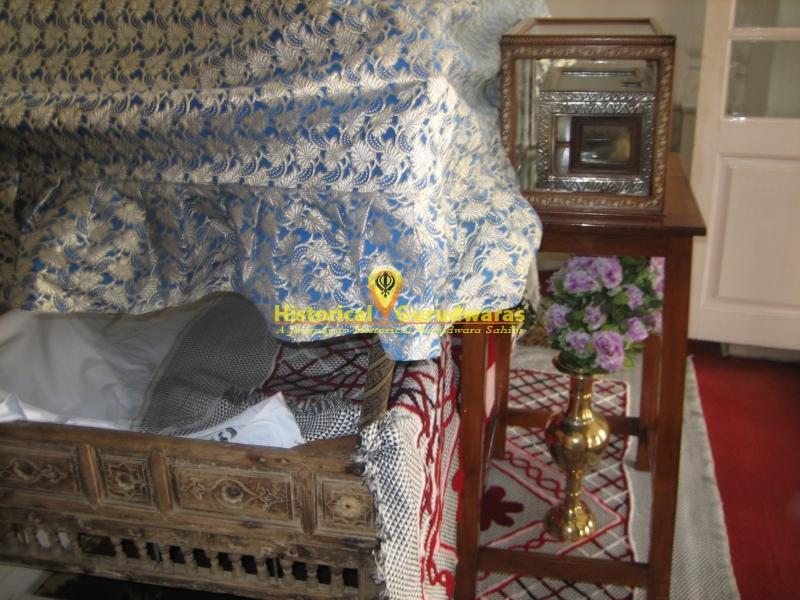 In this Palki Sahib GURU SAHIB carried SHRI GURU GRANTH SAHIB (COMPILATION OF BANI OF FIRST FOUR GURU SAHIBS) to SHRI HARIMADIR SAHIB. 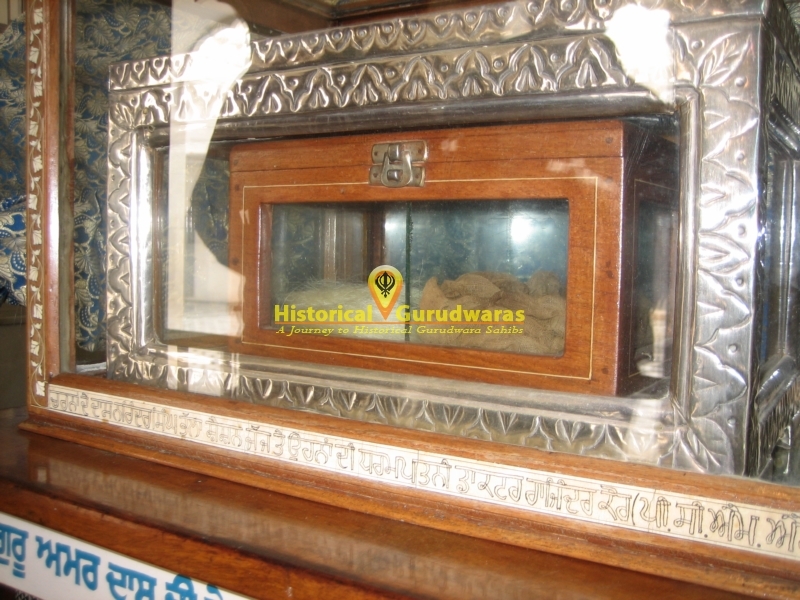 Sacred Hairs and Chola Sahib of SHRI GURU AMAR DAS JI. 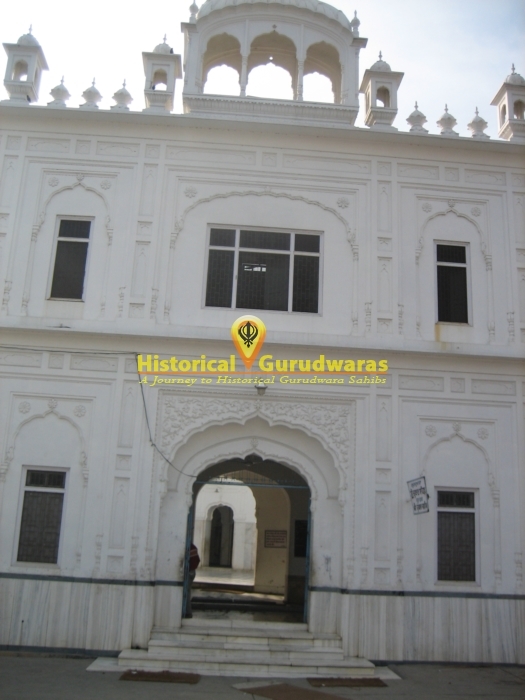 SHRI GURU ARJAN DEV JI came here to Baba Mohan das to pick SANCHIAA SAHIB. 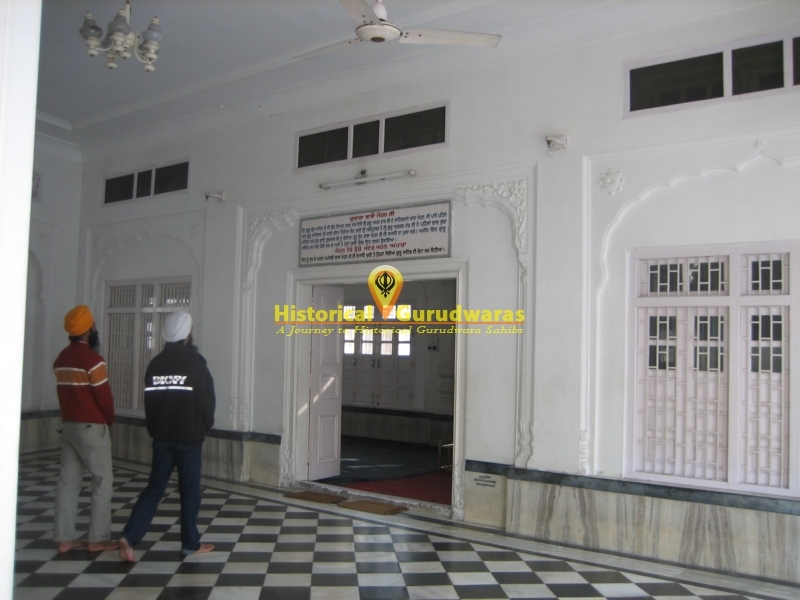 GURUDWARA KHOOH SHRI GURU RAM DAS JI.